Kwalick, born in Pittsburgh, became a star at Penn State University. For his three-year career as a tight end he caught 86 passes for 1,343 yards and 10 touchdowns all Penn State records. Kwalick was the school’s first two-time All-American (1968, 1969). He helped lead the Nittany Lions to a perfect 11-0 record and a victory in the Orange Bowl in 1969. Selected seventh overall in the NFL draft by the San Francisco 49ers, Kwalick quickly made an impact. He made the NFC Pro Bowl three straight seasons (1971-73) playing in three NFL West Championship games. 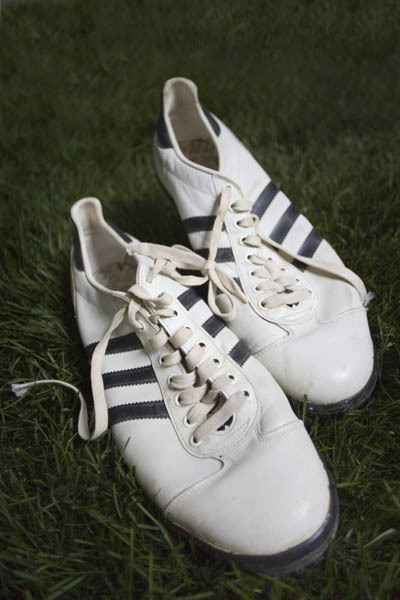 In 1972, Kwalick scored nine touchdowns and averaged an amazing 18.8 yards per catch. After six seasons with the 49ers he played his last three years with the Oakland Raiders. In 1977 the Raiders beat the Vikings in Super Bowl XI giving Kwalick his Super Bowl ring. He was inducted into the College Football Hall of Fame in 1989. Ted Kwalick gained individual honors and success at every level of football. High school and college All-American, Pro Bowl tight end and part of a Super Bowl champion – his accomplishments are documented. But if Kwalick were to ask someone to define his career, he wouldn’t want the individual honors stressed. As a young man growing up in McKees Rocks, Pennsylvania, Kwalick’s family instilled important and enduring life lessons. His parents – Thaddeus and Rose – were role models. “I was very fortunate,” Kwalick says. “I had great parents. My dad, when I decided to try out for football in the ninth grade, he said I had to be in bed by 9 o’clock. When I was in the 10th grade, it as be in bed by 10 o’clock. ‘There was many a night when he ended up taking my girlfriend home when I was in high school. I dreaded it then. It was the best self-discipline lesson I ever could learn. All good, indeed, for a member of this year’s Polish-American Sports Hall of Fame induction class. Kwalick speaks passionately of the men who coached him. Bob Phillips was his head coach in high school. Kwalick was a sophomore at Penn State in 1996, when Joe Paterno took over as head coach. And he played for John Madden in Oakland. Kwalick moved to the San Francisco area during his second season with the 49ers. He lives in Santa Clara, not far from the 49ers current headquarters and training facility. Kowalick is president and chief executive officer of ProTech Voltage Systems Inc., a privately held corporation and that manufactures and distributes power conditioning programs world wide. The Pittsburgh area is known for its working class people, and Kwalick feels he benefited from the area’s diverse culture. Kwalick brings an impressive resume as one of this year’s inductees into the National Polish-American Sports Hall of Fame. Kwalick was born in Pittsburgh and played at Montour High School in McKees Rocks, where he won three letters, was All-State and was named the Western Pennsylvania Intercollegiate Athletic League’s most valuable player In a high school all star game against a team from Texas, Kwalick caught nine passes and scored the only touchdown for the Pennsylvania team. Penn State wouldn’t let a player of Kwalick’s stature get out of the state, and Kwalick was a star for the Nittany Lions. He was the school’s first two-time All-American. For his three-year career, Kwalick caught 86 passes for 1,343 yards. Progressing to the NFL was a natural next step. At 6-feet-4-inches and 230 pounds, Kwalick had the size and talent that was beginning to redefine the tight end position in the NFL. 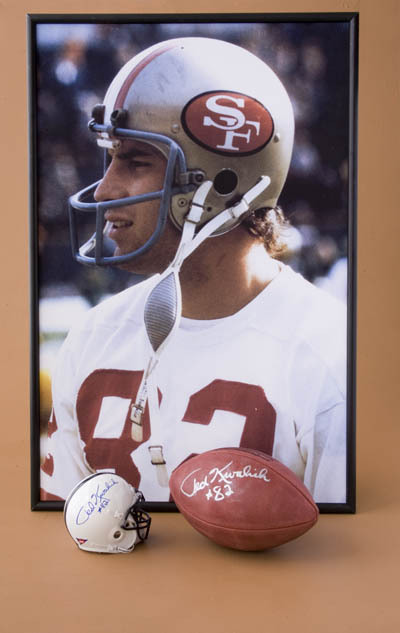 The NFL draft beckoned in 1969, and the San Francisco 49ers had two first-round picks. The 49ers took Kwalick seventh overall. With their second first-round pick, the 49ers drafted wide receiver Gene Washington of Stanford. The 49ers never regretted making either pick. 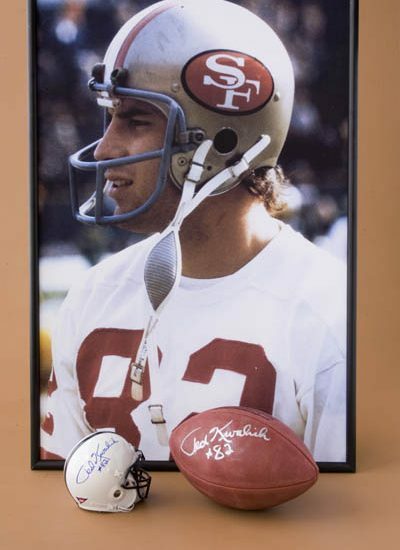 Kwalick made the NFC Pro Bowl three straight seasons (1971-73) and had totals of 52, 40 and 47 catches. The 52 catches in 1971 ranked second in the NFC. In 1972, Kwalick scored nine touchdowns and averaged 18.8 yards per catch, a stunning statistic for a tight end. They were good years for Kwalick and his team. The 49ers won three straight division titles. The ’70 and ’71 teams made it to the NFC Championship – one stop short of the Super Bowl – but lost both times. Kwalick moved on after the 1974 season. He returned to his home state of Pennsylvania in 1975 to play for the Philadelphia Bell of the World Football League, which was formed in 1974. When the league folded in 1975 during its second season, Kwalick was signed with Oakland and finished out his career with the Raiders. Kwalick had one request when he negotiated a contract with Raiders Owner Al Davis. “One other thing: I want one of those warm Raider jackets for my dad,” Kwalick said. Davis got on the phone and ordered the jacket. Kwalick was a Raider. Kwalick played his last three seasons in Oakland. His career ended after the 1977 season. 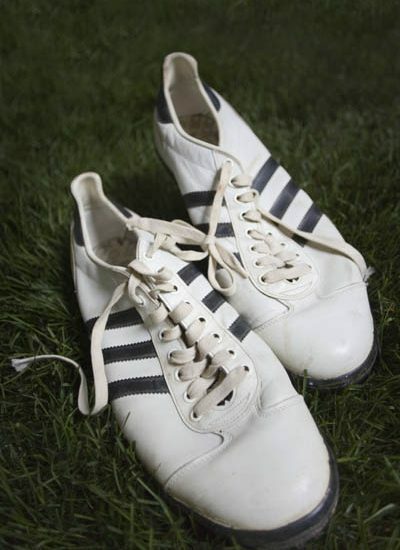 In 1976, he realized a dream of playing for a Super Bowl champion. It wasn’t all glory, though. Kwalick had knee and hamstring injuries, and he did not play after undergoing emergency appendectomy surgery in mid-season. However, Davis kept him on the roster. When the Raiders beat Minnesota in Super Bowl XI, Kwalick had his Super Bowl ring.